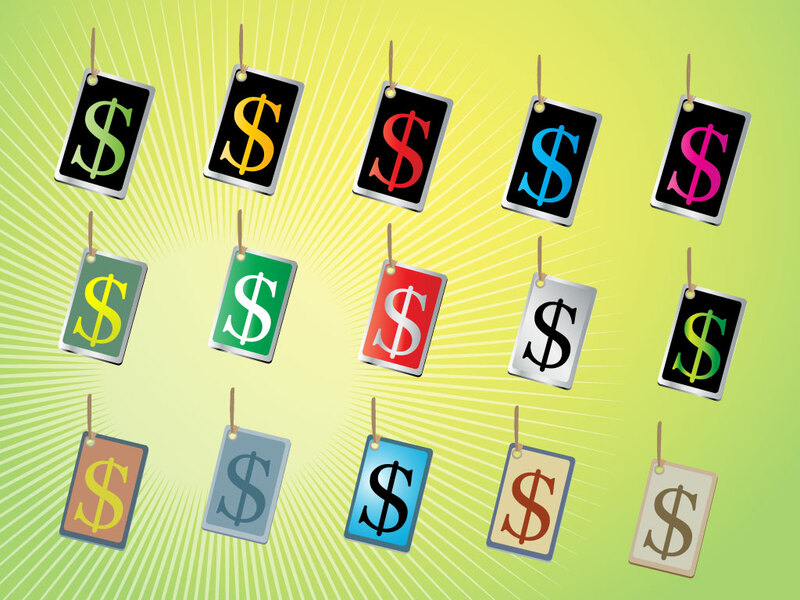 Inspired by Andy Warhol, this vector pack features well crafted dollar sign or money symbol tags. Cool graphics for a finance, business or money oriented website or great promotional images for your sales fliers and ads. Zip file comes with AI, JPEG and PDF file formats for your convenience. Tags: Andy Warhol, Dollar, Dollar Signs, Finance, Money, Pop Art, Tags, Wealth.